At PLC we develop Inspiring Women. We do this by focusing on our four key pillars; these form the foundation of the unique programmes designed to suit the differing needs of girls as they journey through our School. We personalise the learning for each girl, as we understand each of us needs different conditions to reach our potential. We help our girls find their strengths and passions, be they academic, sporting or cultural and support them with our individualised pastoral care and wellbeing programmes. As an organisation we are leaders; we also teach our girls how to be leaders by developing themselves and their leadership potential. Being successful requires courage and we promote this through our ‘have a go attitude’, which is central to life at PLC. Our community provides our girls with a place of belonging, where each girl is valued for her unique contribution. Our PLC family supports each other but also teaches the importance of ‘being of service’ to humanity at a local, national and international level. We welcome parents, guardians, grandparents, family, old collegians, staff members and the wider community to be part of our special community. 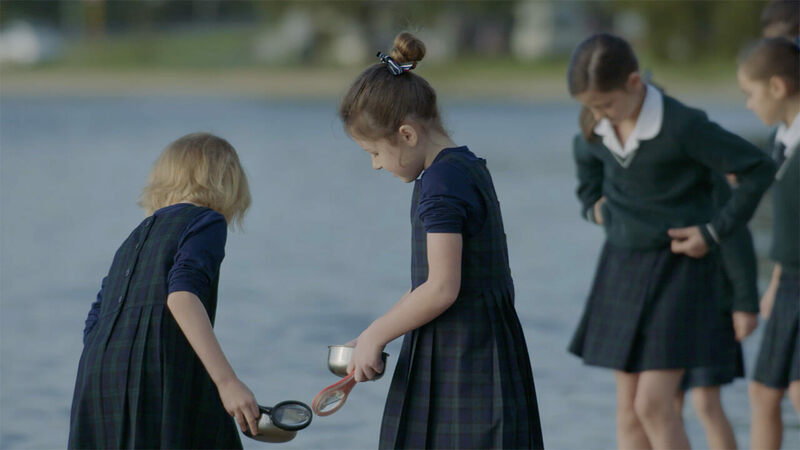 From a quiet corner of Peppermint Grove, Western Australia, Presbyterian Ladies' College is nurturing inquisitive girls with a global outlook.